This week we were excited to see that our collection box was full. 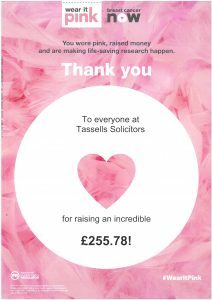 We were delighted to count £55.16, which has been paid to our local Cancer Research UK shop. We want to say a huge thank you to all for your continued generosity.